Dull skin in the morning? This Morning Boost Mask makes your skin less tired. We have all been there, you wake up early in the morning, you look in the mirror, realizing your skin looks dull and tired. 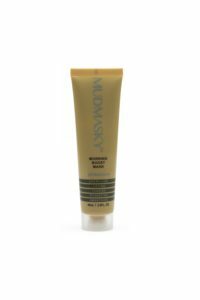 What if I told you that my favorite Dutch skincare company – MUDMASKY – has come up with a Morning Boost Mask which makes your skin looking energized and less tired. Yes even at 5:00 AM! How does this mask wake your skin up in the morning? 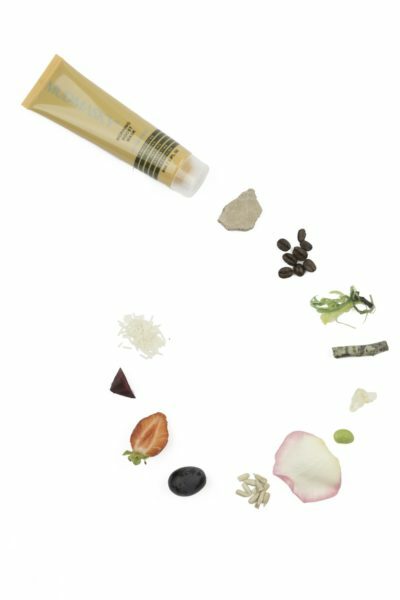 The Morning Boost mask is made with Coffee, Flowers and Moroccan Mud. The coffee-beans and flowers are imported from Flores, Indonesia. These coffee-beans are among the richest in antioxidants in the world. Indonesian coffee-farmers rub their facial skin with wet pulverized coffee-beans and flowers in the morning. This technique is been used for ages (and the formula has been copied by MUDMASKY). It makes their skin look super-energized and intensely plumped. Was my skin less tired in the morning? Yes! But let’s talk about the mask first.